NEW!! Glow in the Dark Skull and Crossbones Belly Ring.! VERY DIFFERENT and EYE CATCHING!Get ready for the club and show off your piercing. Belly ring glows green in the dark. 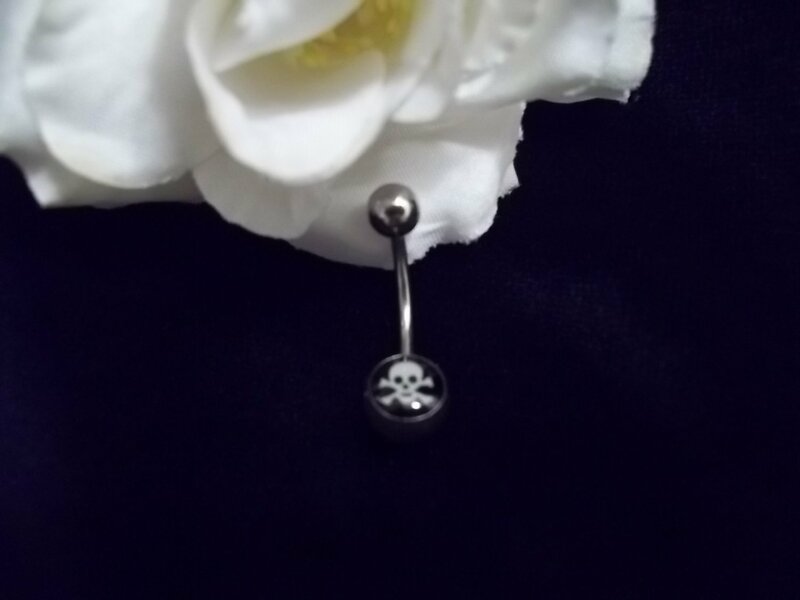 14G FREE SHIPPING!